Rayrigg Road, Windermere, Cumbria, LA23 1BN. Derwentwater Foreshore, Keswick, Cumbria, CA12 5DJ. Erewash Canal, Lock Lane (off Longmoor Lane), Sandiacre, Nottinghamshire, NG10 5LA. Historic canal lock cottages built in 1779 which visitors are welcome to look around and enjoy. The Wharf (behind the Onslow Arms Public House), High Street, Loxwood, West Sussex, RH14 0RD. Ardchattan House, Canal Side, Fort Augustus, Highlands, PH32 4BA. The newly revamped centre, located alongside the five Fort Augustus locks, depicts the history of the canal from its conception to the present day refurbishment. Dutch River Side, Goole, Lincolnshire, DN14 5TB. The Staithe, Stalham, Norwich, Norfolk, NR12 9DA. Bridge Road, Stoke Bruerne, Nr Towcester, Northamptonshire, NN12 7SE. 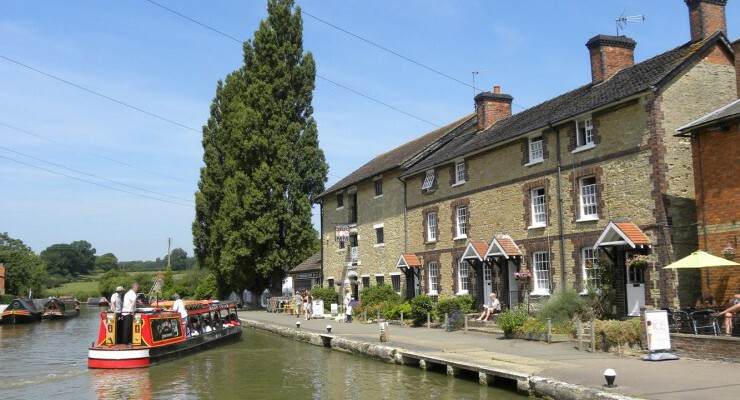 200 years of canal history displayed in a historic corn mill beside the Grand Union canal. 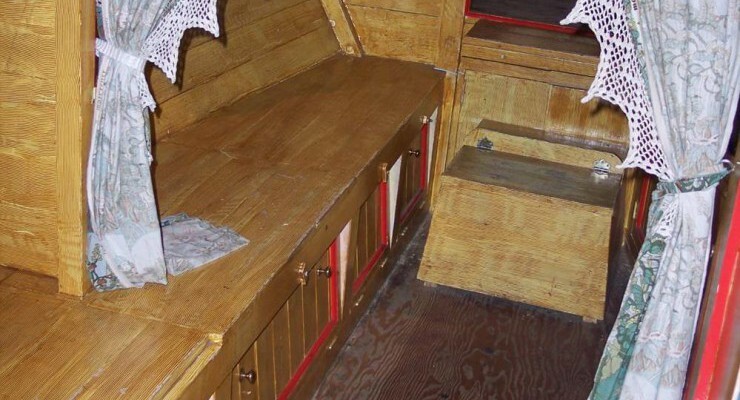 Boat engines, working models, costume and traditional items. Lockoford Lane, Chesterfield, Derbyshire, S41 7JB. The only visitor centre on the Chesterfield Canal, a countryside oasis close to the centre of Chesterfield. Waters Road, Marsden, Huddersfield, Yorkshire, HD7 6NQ. London Road, Shardlow, Derbyshire, DE72 2GA. Kennet Side, Kenavon Drive, Reading, Berkshire, RG1 3DH. Wharf Road, Guildford, Surrey, GU1 4RR. 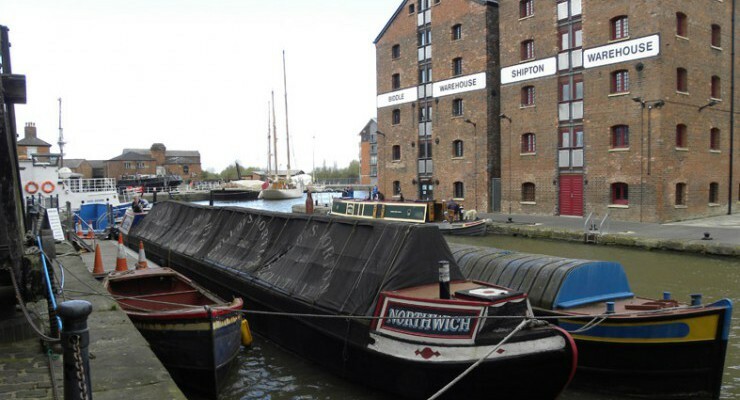 Llanthony Warehouse, The Docks, Gloucester, Gloucestershire, GL1 2EH. 12-13 New Wharf Road, King's Cross, London, Greater London, N1 9RT. Wharf Hill, Llangollen, Denbighshire/Sir Ddinbych, LL20 8TA. 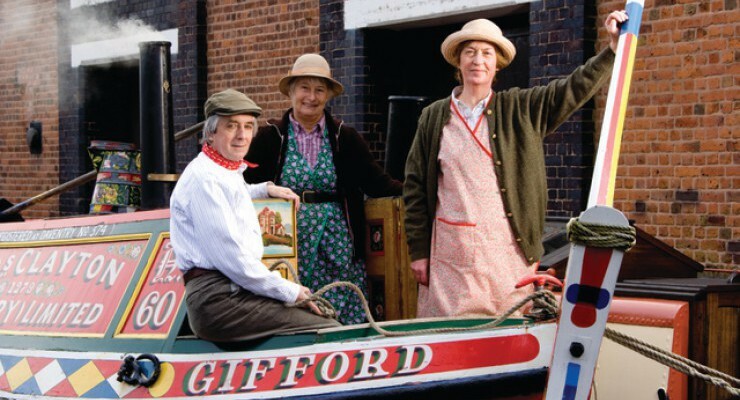 Horse-drawn boats trips available on the picturesque Llangollen Canal from Llangollen Wharf. Manse Road Basin, Linlithgow, West Lothian, EH49 6AJ. Canal Centre, Couch Lane, Devizes, Wiltshire, SN10 1EB. 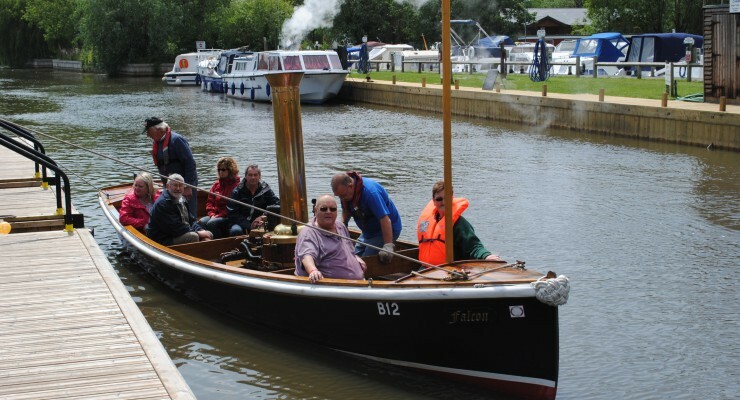 Illustrates the history of the canal from 1794 to the present day and is situated on the wharf close to the Devizes flight of 29 locks. Cwm Lane, Rogerstone, Newport, Blaenau Gwent, NP10 9GN. Lime Road, Tamfourhill, Falkirk, Stirlingshire, FK1 4RS. Lift Lane, Anderton, Northwich, Cheshire, CW9 6FW. The Car Park, off A4123, Birmingham New Road, Dudley, West Midlands, DY1 4SB. Ferry Lane, Claverton, Nr Bath, Somerset, BA2 7BH.